Ever come across a movie trailer that you wanted to capture right away? What if you are looking for recording an audio track from screen without the video? While we have discussed screen recording on our forums quite a few times, users still want to capture video from screen with more options. For the ones looking to capture screen video, this article offers an interesting insight on how to capture video and audio from screen on your computer. You don’t have to be a tech-expert to get the job done, but merely follow the steps below will lead you to an excellent result. To begin with, we shall deal with iTube Studio, a powerful audio and video recorder that should always be on your program list. If not, you can install it from the company’s website right away. 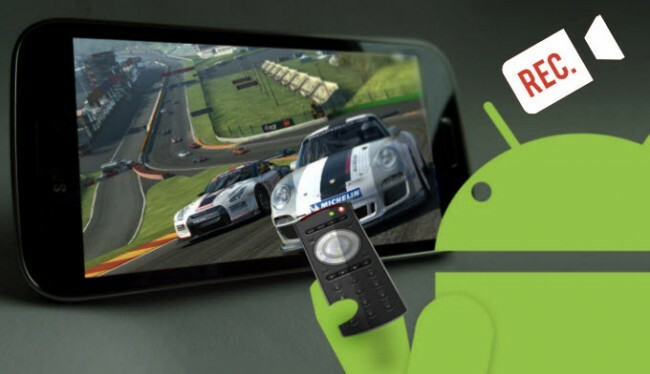 However, there are users who prefer hardware when they want to capture audio and video from screen. How does one do that? We shall look at the hardware aspects along with other video capturing software programs that can help you capture video from a screen without much hassle. We have taken the various methodologies to capture audio and video from screen in the following sections. You may have seen many third-party tools to capture audio and video from screen on the Internet, but only a few of them work well when you really use them on your computer. iTube Studio is one of them which offers all functions thtat a video recorder should have. With multiple options available to the users, like set time limit and so on, the program provides great functionality to the users who are looking to capture video from screen. Convert downloaded videos to many formats including MOV, AVI, MP4, MP3 and more. Step 1 Find the Video You Need. 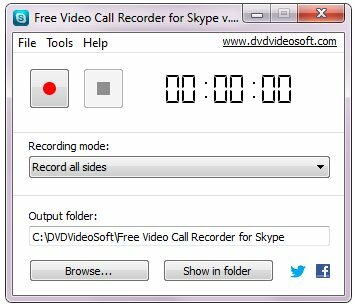 Start by opening the screen you wish to record, this could be a digital file, a video, or a streaming video on website. In our case, we are trying to record from one of the Hollywood flicks for our screen recorder for Windows 8. You can keep the process ready in the background and then start iTube Studio as it has a window that allows you to make changes to your process with the application being minimized. Step 2Start Recording Video. 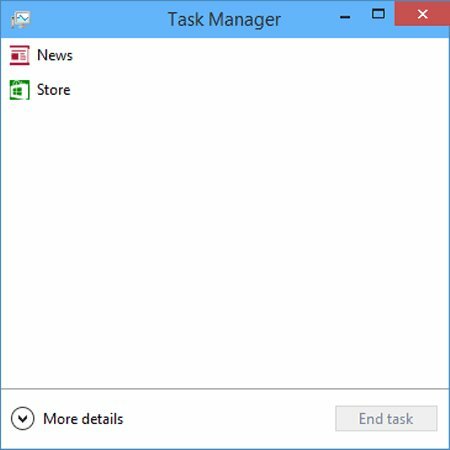 Open the Screen Recorder for Windows from the menu, and you would find a menu appearing over your screen with a few buttons. Click the Record Video button at the upper left corner. 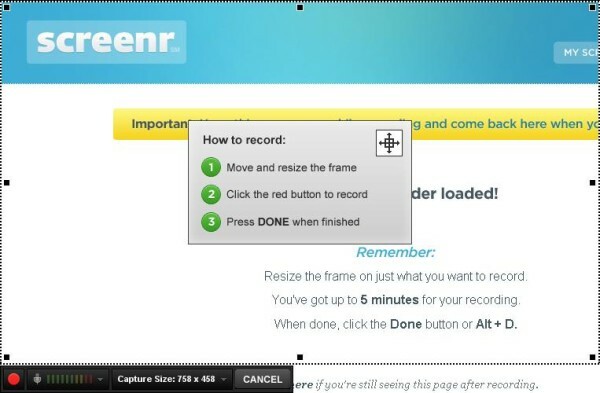 Then click the REC button in the pop-up frame for recording, and within 3 seconds, you can capture screen video. Step 3 Setting up Time Limit. Record the video you need. 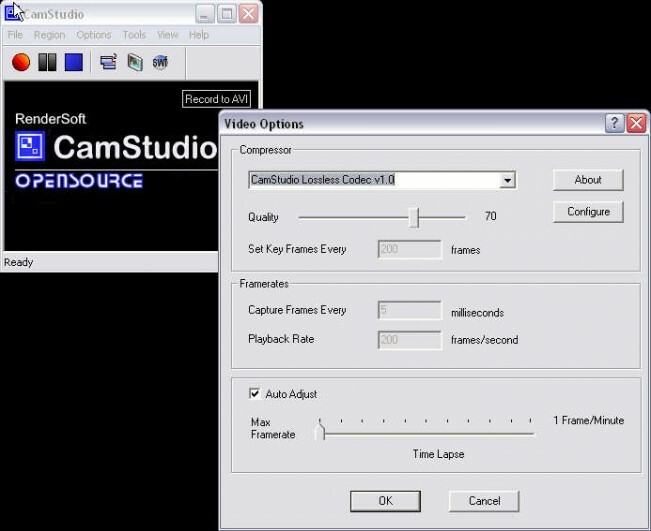 You are able to set up the time limit for the whole recording process in the frame of the recording window. Please note that the trial version we are using has a limit on how much time we can use to capture video and audio from screen. Step 4Play Recorded Video.Once you are done, presss ESC on your computer and the recording will stop. This screen video recorder would redirect you to the Record library, in which all the downloaded and recorded videos are saved. 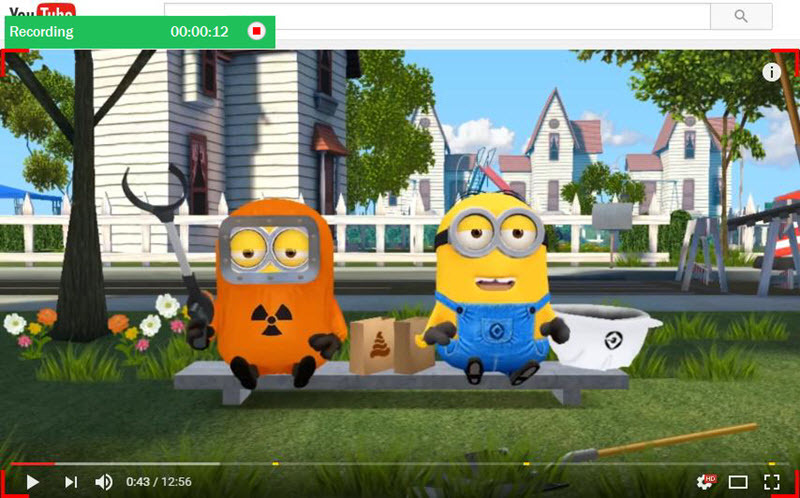 You can click the Play button by moving the mouse to the thumbnail screenshot of the recorded video. Step 5Convert Recorded Video.You can convert the recorded video to the video or audio file you need. Click the Convert button beside the video info, and select a format for output. Then click OK to start converting the recorded video. Well, there are many who still prefer phones and tablets when they have to capture screen video in certain situations. This method does appeal to those who lack technical knowledge, but people must realize that there is a strong dearth of quality in the output of such recordings. Even if you have the best smartphone, we won’t recommend you to use it to capture video from screen. The next question that arises is what if it’s too urgent? What if it’s a live streaming and I want to get my hands on that recording, and so what do I do to capture video from screen under such a circumstance? Well, you may use your gadget in those circumstances, but make sure that you don’t place the gadget too close to the desktop. To capture audio and video from screen while using a gadget will result in a lot of audio disturbances and video disruptions, so we recommend you have a shareware program like iTube Studio installed on your computer to get the job done when you want to capture audio and video from screen. Which One Should I Choose to Capture Video from Screen, Shareware or Hardware? Answering such a question, we'll definitely advise you to install shareware like iTube Studio when you want to capture audio and video from screen, because the program will ensure the recording factors, including quality, clarity, size, etc. If you are using any sort of hardware to capture video from screen, you won’t achieve in terms of quality, and nothing at all in terms of clarity. So in conclusion, the video recorder programs like iTube Studio will help you to record video from screen easily. Let us now take a look at the 5 best programs that can help you to capture audio and video from screen without hassle. As we discussed in the previous section that you should go for a shareware or freeware on your computer for the screen video recording, we have taken the examples of the same in the following section. 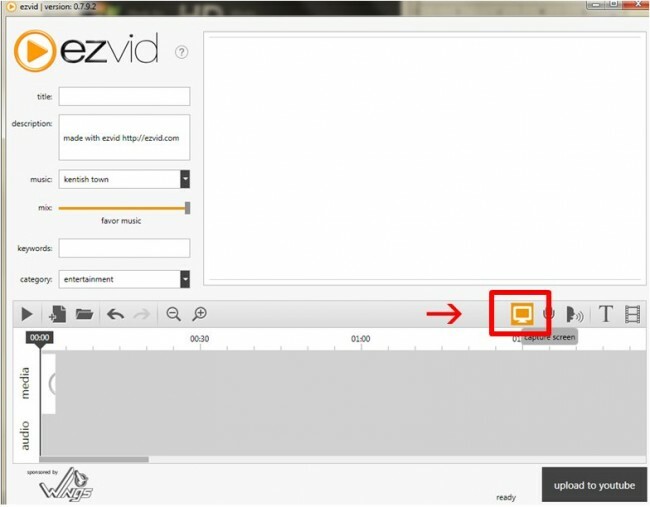 For the ones looking to answer the question of how to capture screen video, Ezvid is what they need. With multiple functions and effects to help the users add dynamics to their screen recording, this program allows to upload videos after you capture video from screen. Built-in video editor to split recordings and add text. Users can create a slideshow effect. Special game recording function in Window mode. Import images and videos from external sources. 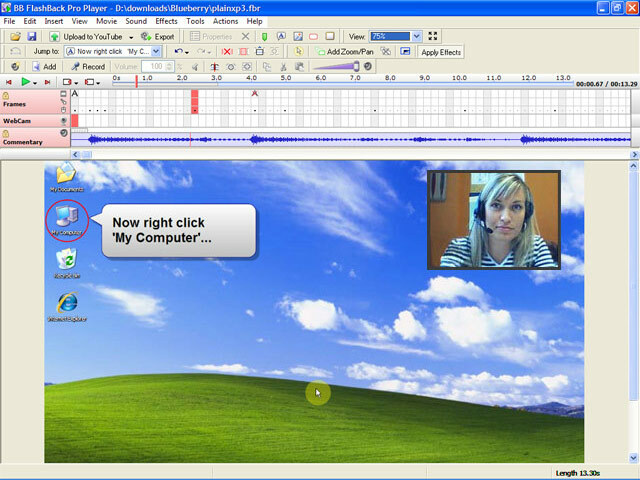 Music clips included in the system for video editing. Pros: Comes with a special gamers’ mode that has proven to be very useful for the ones who are looking to make some professional gaming videos. Cons: Users have no way to export the video they have saved, but have the option to directly upload it on YouTube instead. 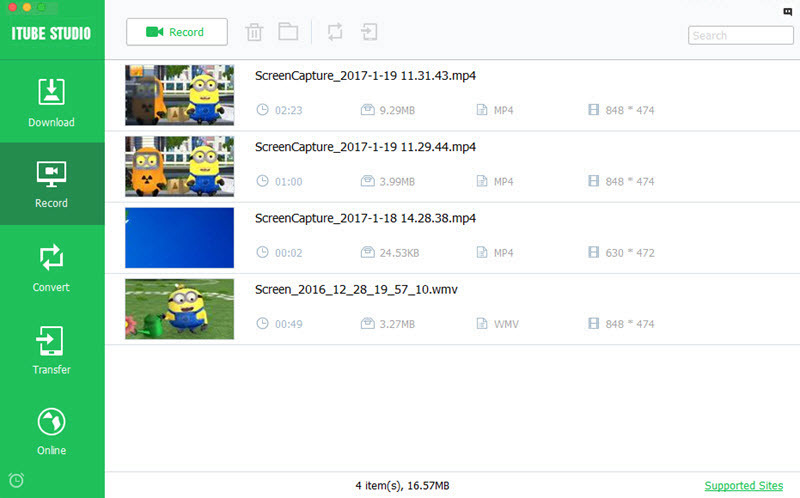 If you are looking for something that is simpler in terms of operations and to capture video from screen, there is the option of BlueBerry Flashback Express Recorder. With quite a few helpful features, it helps users who are looking to accomplish recording on the go. Allows users to use webcam while it captures video from screen. 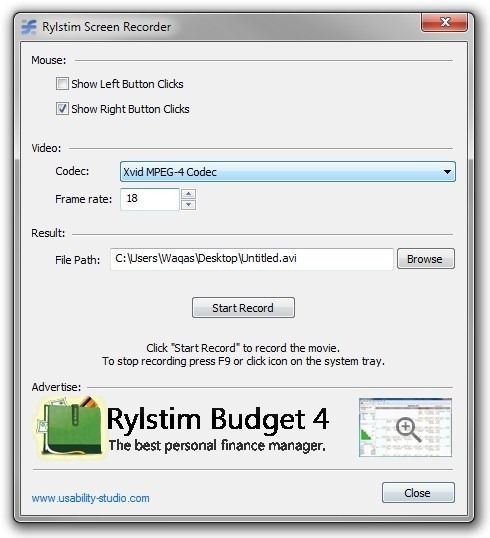 Creates an FBR file that can be edited with packaged video editor. Can export the recorded file to AVI file format directly. Select areas of screen you wish to record. 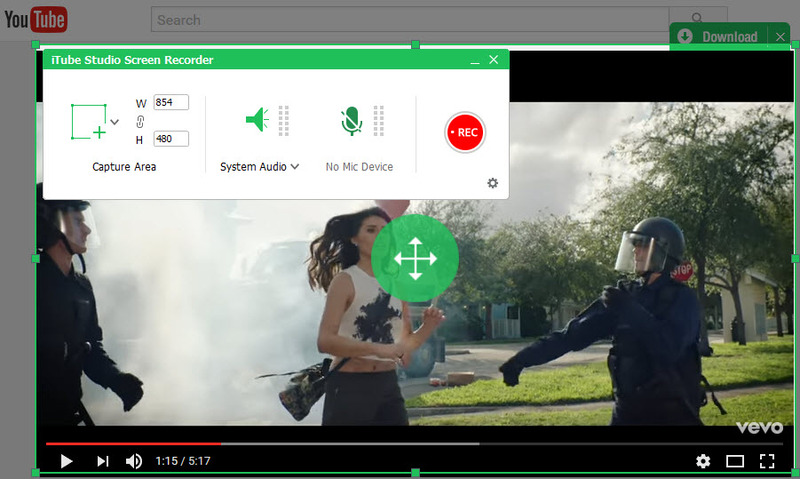 Pros: The interface of BlueBerry Flashback Express Recorder is pretty amazing, and therefore, it appeals to those who aren’t well acquainted with the knowledge on know how to capture audio and video from screen. Cons: The free trial of this program lasts for merely 30 days, and beyond that, one is required to make the purchase. Are you one of those who already have tons of programs installed in computer without any space for a new one to capture video screen? Well, if that’s the case, Screenr is just for you as it allows you to capture screen video without installing anything. Users don’t have to install any program on your computer. Requires Java in order to work. Allows selection of area to be chosen for recording. Direct link to share all the videos created. Bookmarklet is made available for installation on browsers. Pros: Users can install Bookmarklet, which ensures that they don’t have to go to the website to capture video screen. Cons: The program is limited in functions as it doesn’t offer editing and adding graphic effects. Whenever there is a discussion as to how to capture video on screen, it’s quite unusual for CamStudio to not pop up. As one of the best screen recording programs, CamStudio has the efficiency and effectiveness users crave for. Equipped with tweaking options while recording. 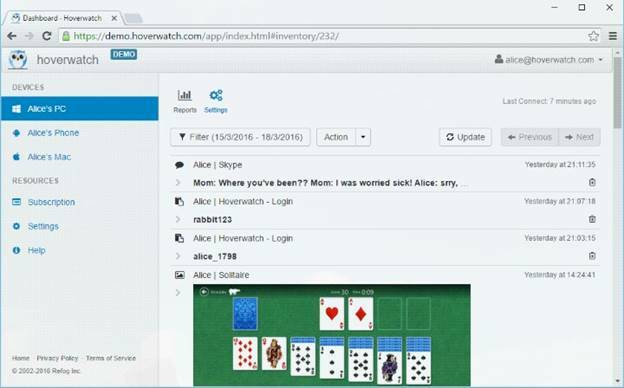 Users can enable, disable mouse cursor, record sounds, etc. Select area to record on the screen. Can record at different level of frame rates. Pros: Dependable, as it offers a lot of functions along with the tweaking methods while the recording is going on. Cons: The interface can confuse beginners as there are a lot of functions they might not require at start. Appeals more to professional users. Have you ever wanted a program to capture video on screen that just follows your command and doesn’t pester you with the technical knowledge of configuration? Well, Rylstim is what you are looking for as it is effective to capture audio and video on screen with a single click. Doesn’t require complicated configuration at the beginning. Users only need to use their mouse to handle the program. Helpful for the ones who aren’t very technical. Pros: Although it only provides basic recording functions, it helps to get the work done with ease. Cons: The functions offered are limited for the users to capture video screen. Now that we have figured out the various methods to capture audio and video from screen, let’s take a look at some helpful tips and tricks that can be handy while we execute the above methods. 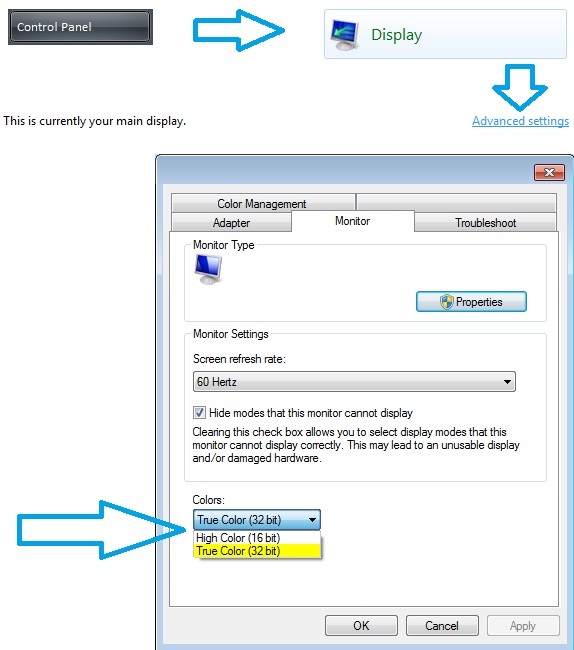 Tip 1 Frame Rate Settings. You must boost the Frame Rate Settings. This option is usually available in the Settings menu. 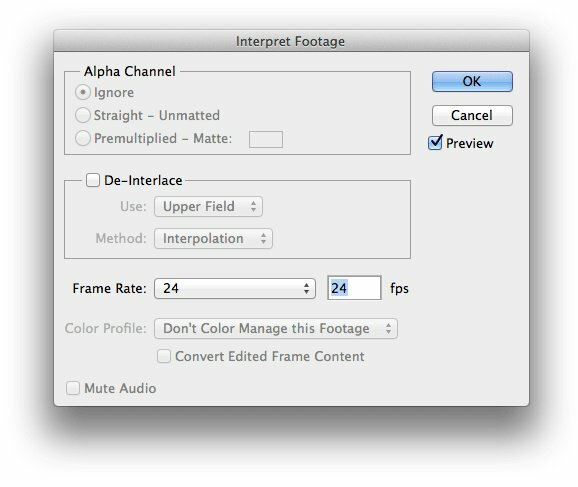 Enter a large number when it asks for Frames per second and then you may get a clear recorded video with higher resolution. Tip 2 Reduce Color Depth. If you are using an advanced program, it is necessary for you to reduce the color depth. Tests have shown that this helps to boost the frame rate of the recorded video. Simply right-click on your desktop, find the context menu and tap on Properties, check the Settings tab in the display properties dialog box, and when you are in the colors section, choose a low bit option. Tip 3 Close Other Apps before Recording. Close all the other applications and log off your computer before you start to record video from screen. It ends the programs running in background, and provides a better environment for the screen video recorder to work. Tip 4 Update the Drivers. 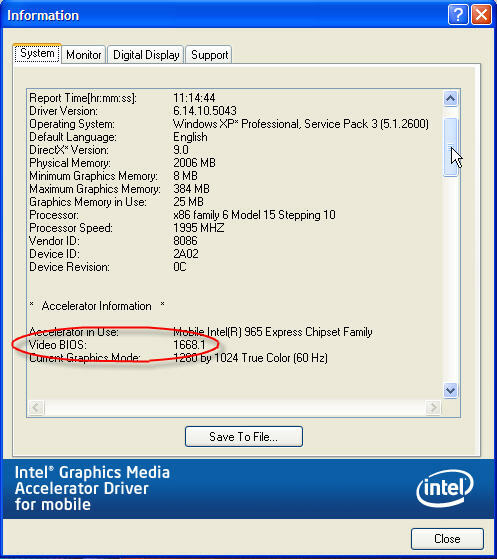 We recommend that you ensure that your drivers are updated when it comes to your video card and Motherboard BIOS. Tip 5 Turn On Audio Sampling. For better quality of the recording, we recommend turning on the Audio Sampling. Tap Capture/Options, then the Video Tab, and finally setting the audio settings to CD Quality as shown. While this function availability may vary from application to application, it does burn the CPU and increase the file space. Conclusion: Following the tips listed in the above sections will help you to capture audio and video from screen with ease. To capture video from screen, you don’t only need a good screen recorder, but also the helpful tricks and tips which enable you to record screen easily. If you are looking for something more, you can check other articles on our resources.